Tryouts all work differently for each sport and for most athletes at Olathe East a new dilemma arises when trying out for their respective sports when they are in their last year of high school. No longer do they have multiple team placement options but instead only one: varsity. “In past years we’ve been guaranteed a spot and grandfathered in, now this year I actually had to make sure I was playing before school started so that I was ready,” senior golfer Kylie Durham said. 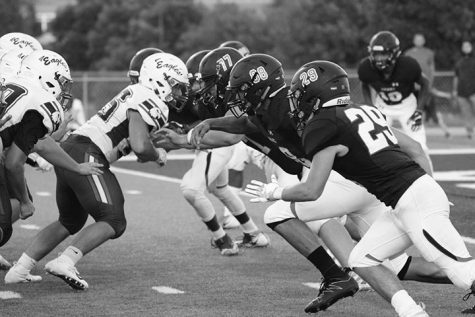 Even those students who have played and been a part of an East team since freshman year are not promised anything except the process of fighting for a place on the highest-level team. Seniors understand this process knowing there are no shortcuts to usher them into the new year. Even if it was offered, immunity for seniors does not appeal to those upperclassmen who are looking to work their hardest and not simply be appeased with a spot on even a junior varsity team. “Just cut me if you don’t want to put me on the top team; don’t try to appease me. 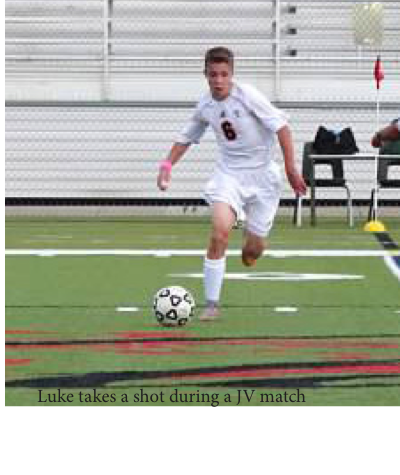 I would rather just play on varsity or not play,” said senior soccer player Luke Maurer. “It’s hard to be a team member, because it’s not all about you then, it’s about the team, you have a responsibility and you have a job to do,” said Head Basketball Coach Jim Super. However, some year-round sports like drill team work differently. Freshmen are only allowed to be placed on junior varsity and seniors may be either on JV or varsity. They must mark if they are willing to be on varsity or JV or both, which means that they will take whichever team they are placed on. The girls have to mark their team preference before they audition. Team preferences are believed to be looked at before any of the auditions. Dancers also believe, as they say, that their coaches even tell them the dancers that they make lists of who they think will make varsity and junior varsity that year. Some speculate that those girls who do mark just varsity are more likely to be placed on that team. This could go either way as one year two senior dancers were cut as they marked only varsity and did not make it. Golf freshmen can only make varsity if their talent is up to par. These select freshmen may continue to secure their place on varsity if they continue to work hard and rise to the challenge of competing for their spot each year. The tryout itself is conducted differently from that of either golf or soccer. As with those sports, they have to demonstrate their talents and play in front of their coaches. The coaches for drill team are not in the actual tryout portion. However, they do watch the girls throughout the week. “The coaches judge throughout the week. 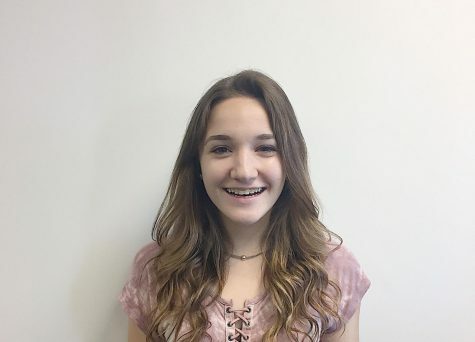 You have three days of learning the dance and then there is the actual audition day,” junior Emma Milford said. Dancers have also mentioned that the coaches do not have a say in the “actual” tryout and that a dancer’s previous year does not have a major effect on the process. “Personally, you can be working hard all year and have the most potential out of everybody but then on that one day you could have the worst tryout or a bad day or the judges could just see you as a bad dancer,” Milford said. 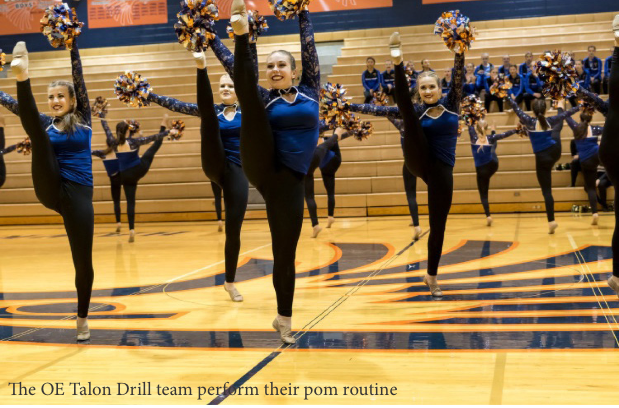 On the other hand, the drill team tryouts are all led by judges who are from studios outside of Olathe, to ensure an impartial decision Head Talons Drill Team Coach Cathy Alcorn assured. Unfortunately, many other factors besides talent may affect the result of the tryout. Some people venture that there are exceptions to the rules. “They said they give the highest points possible to the returning member because they know that they have been on the team before,” Milford said. The difference between varsity and junior varsity tend to vary in sports but mostly has to do with talent. In drill team the dancers believe that the two teams are extremely separated especially this year that they are going to Orlando for nationals. They also believe that the dance quality of the two do not compare. “There is more of a separation this year then there was last year too because last year we did like team dances,” Meier said. The team will not be doing any team dances together at pep assemblies this year. However, people believe that the title of the team has to deal with what they think of the team. “I think we make too big of a deal of, oh I’m on JV dance,” Coach Alcorn said. While the Olathe East JV dance team has won many awards and are headed to nationals in Orlando Florida this year. While unexpected curve balls can effect an athlete on so many levels, many who were placed on a lower level team their junior year have learned valuable lessons and are stronger because of it. “I definitely feel like the setback made me work harder,” Meier said. 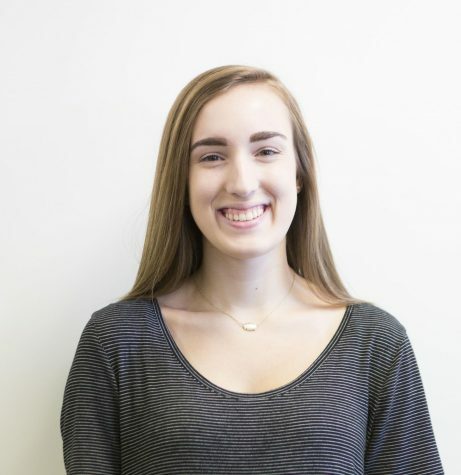 “I think I learned most of all from this is that you can’t let a couple people’s opinions really take down what you’re most passionate about,” Milford said. Learning how to improve and move forward was a common theme from these seniors as well as they shared advice for those moving up next year. “You’ve got to prepare before and you can’t be so confident in yourself just from what you hear; they are out there to win,” said Maurer. “Am I biased? Yes, if you are a good athlete, if you are skilled, and if you have a tremendous work ethic i will put you on my team,” said Coach Super. Durham shared similar words of wisdom speaking about the skills you need when advancing. 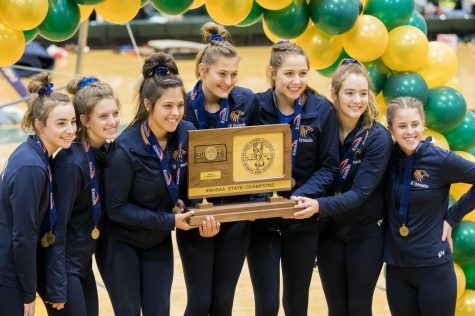 “You should try to work on those skills when you’re younger so when you become an upperclassman you can lead the team.” Tryouts are all a process, but working for a spot, on varsity can be a rewarding experience even in the middle of a new transition. Immunity may not be available for seniors or anyone else, but learning to grow and progress is all part of athletics even after the cut. “All of life is a competitive process,” said Coach Alcorn. It is important for athletes to learn the how to present themselves, in the best way, to achieve their goals. 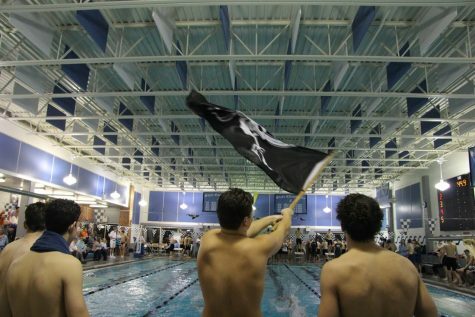 Though senior year sports are not always easy these individuals can have a positive year trying out and working hard. From working with coaches to bonding with the team the experience is a memorable one for these athletes.